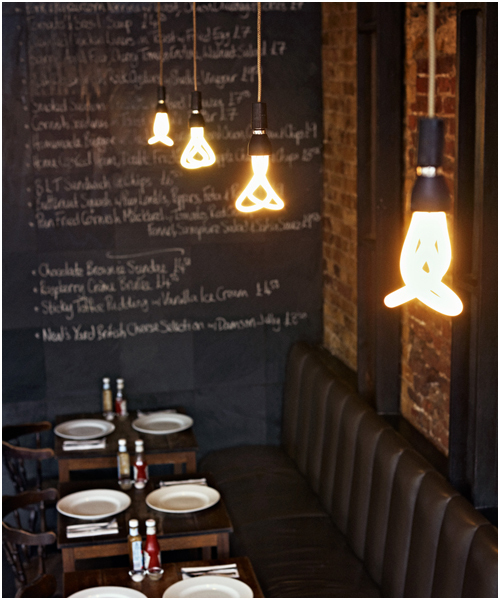 Who says energy-saving lightbulbs can’t be stylish? 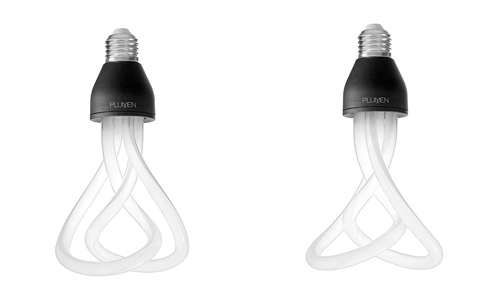 This Plumen 001 lightbulb was designed by bending the glass tubes of a lightbulb into a shape that could be a piece of artwork on its own. 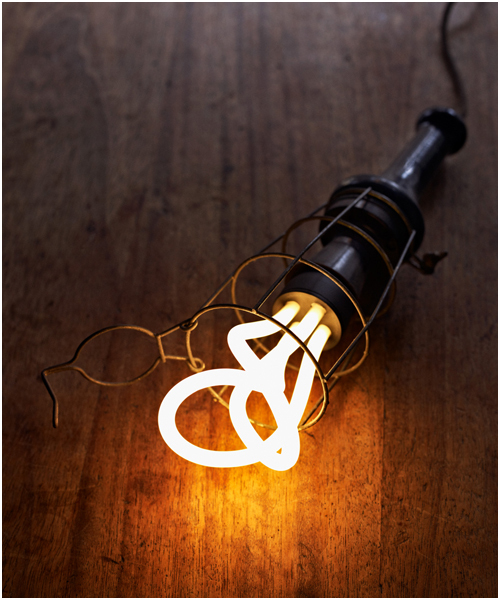 This product is said to use 80% less energy and last eight times longer than an incandescent bulb. Designed by British designer Samuel Wilkinson and product design company Hulger. You can see this and other finalists at the Design Museum in London until 7 August 2011.